Information security is the subject on the mind of everyone involved in even the simplest online transactions. Data breach after data breach hits the news headlines and consumer confidence in the information security infrastructure suffers. These increasing incidents of data security failures are not only hurting consumer confidence, they are also starting to impact corporate reputations and bottom lines. 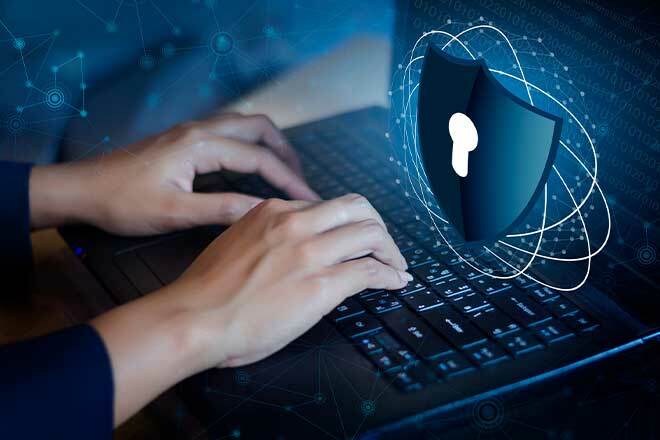 It is paramount that all managers take a closer look at data security – even in places companies might never look for a data breach. ChaseData has instituted a significant proactive security enhancement to out five-star call center platform software. Call centers relying on ChaseData’s CCaaS Agent APP and Admin Console are now even better protected due to our recent platform-wide upgrade to 256-bit SSL encryption. SSL stands for Secure Socket Layer that makes it essentially impossible for hackers to intercept and you're your call center’s encrypted data. Hackers are not much like their Hollywood archetype. For the most part, they rely on scripted tools to do the dirty work for them. They deploy algorithms and applications that allow them to “eavesdrop” on the users during routine exchanges of data. A secure and encrypted connection makes the data unreadable to a third party. As you can see, the data is changed by encryption into something that can’t be understood by parties outside of the secured connection. If you’ve ever bought something online, say from Amazon or eBay, you have participated in an SSL transaction. The additional security at ChaseData is much akin to placing your data communications inside a vault that only two parties can access with a 256-bit encrypted key. In effect, absent any sudden surges in computing power such as with quantum computers, it would take a literal eternity to hack the key. ChaseData has two decades of experience in delivering hyper-secure call-center performance to the most high-traffic call centers worldwide. Your company’s data is always safe and sound without ever hampering your agents’ performance. Additionally, you’ll have most highly rated call-center software on your side with a robust support system where your call center is five people or 5,000 people strong. Our cloud-based call center software makes adding remote locations and even individual workers a snap. 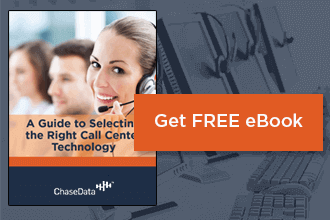 Call today and will not only have a free demonstration of what are call-center software can do for you, but a two-week period to evaluate a fully-featured model with your handpicked agents. Call today and find out how fast and how good ChaseData really is - because it's not bragging when it’s the truth.